Lee Monro could teach you a thing or two about the art of evolution in the Australian Hip Hop game. The Sydney based rapper has survived the winds of reinvention and change in an industry that in itself still strives to solidify its place in the global Hip Hop community. For those that know Lee Monro they will know of his tenacity and ferocious work ethic, as one of our urban communities most respected rappers, with a career scanning back close to 10 years when he first burst onto the scene under the elusive moniker Figgkidd. Touted as Australia’s Eminem, Monro went against the odds to prove that the similarities between Em and Figgkidd were just that of skin tone! The Australian music industry saw more and rode the waves of comparison thereafter, and after three successful chart albums, the Kidd retreated and the reality of life started its course. A few years on and we meet up again, the man is a little older, wiser, a proud husband and father and goes simply by his birth name Lee Monro! 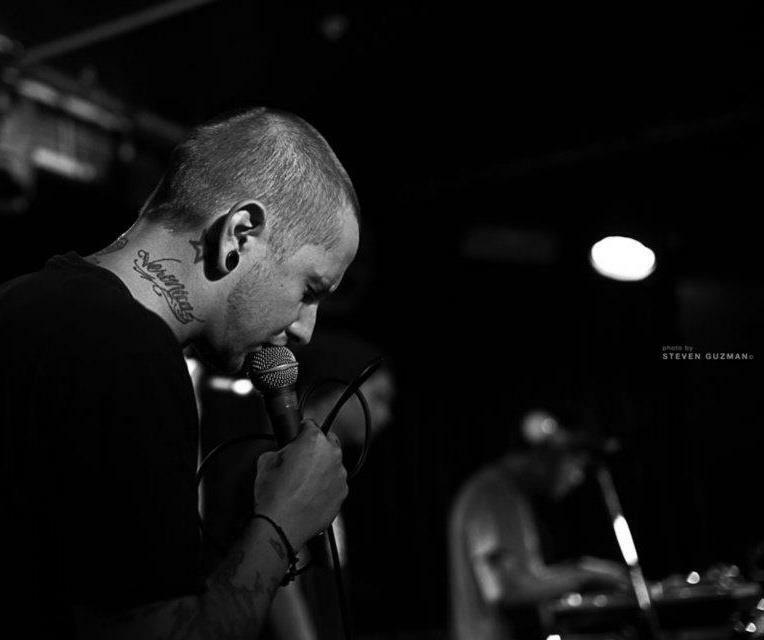 Having gone through a series of ups and downs in the music game and life in general over the years, Monro has found himself in a place where his love of hip hop is in its purest state, allowing him to continue on his path as one of the illest rappers in the Australian hip hop industry with a fresh eye and ear for detail. 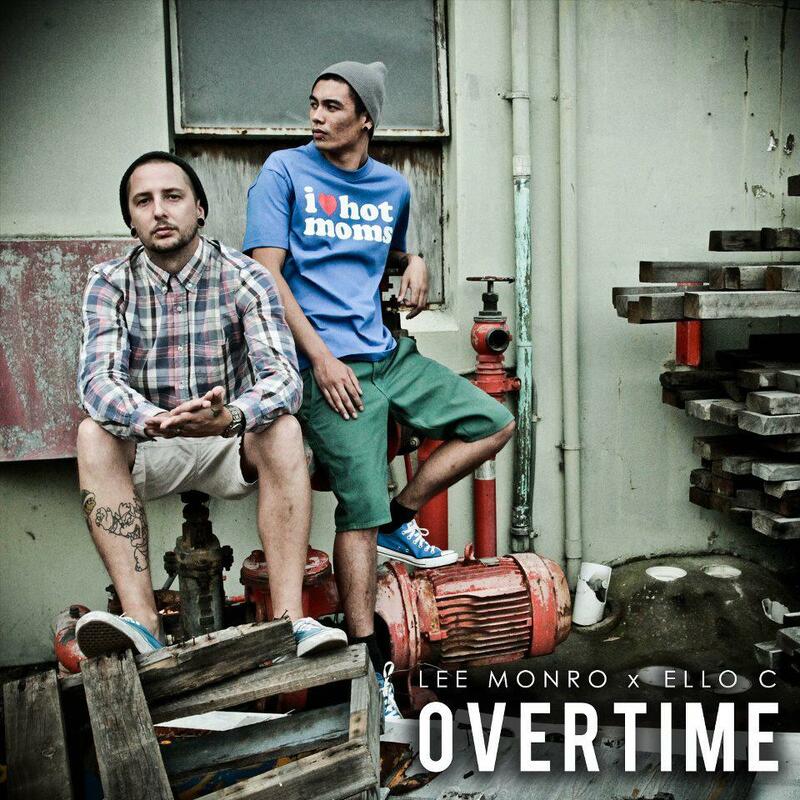 Indulging in an exciting collaboration project called “Lee Monro x Ello C” along with fellow hip hop artist Ello C, the pair are creating a new wave of hip hop in Sydney with a growing follow ship thanks to their two mixtapes ‘Overtime’ and ‘Overtime 1.5’ and live performances around Sydney. Staying active, relative and true to form is exactly how Monro is and always has been in this industry, never wavering from an artist that is not afraid to speak his mind on just about anything. 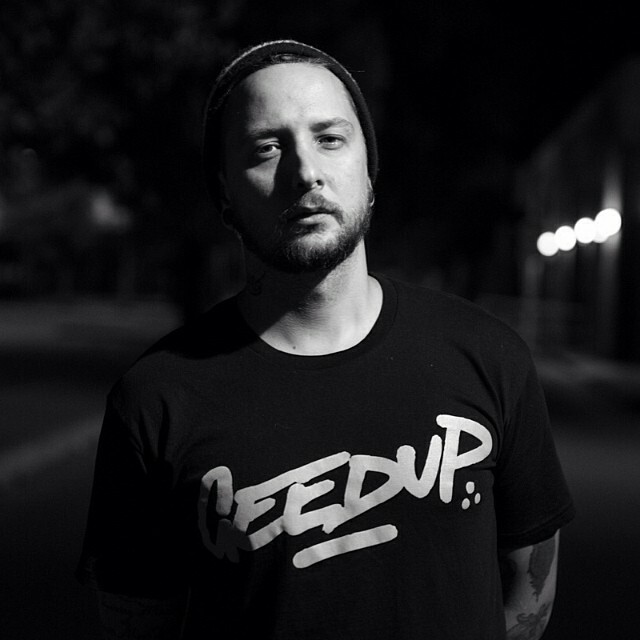 Always honest, raw and real, Lee Monro waves the flag for Australian rap holding on to its core values of authenticity , integrity and originality and has remained one of the few artists that continues to do what he does out of a want and not a need. I never got a chance to interview FiggKidd in his heyday as timing would have it, but enjoyed watched from the wings as his creativity and talent took Australian hip hop to a whole new level. As time would have it, I get to interview Lee Monro and I have to say I am truly excited to see how far this incredibly talented man has come, how he has navigated his rap game into a lane all its own and how he managed to stay the grounded, centred and humble artist he has always been. This interview shares his story of finding success, dealing with life’s lessons and re-claiming your dreams……. Life gives you back what you put in and in this case life is loving the hell out of Lee Monro! What’s happening Lee – it’s been a minute since we last interviewed. How are you? How has life been treating you? Very well, thanks for asking. I’ve been married, had two beautiful kids with one on the way.. have a great job , am busy with music and overall taking in what life has to offer in terms of learning and lessons. Pretty blessed actually! Pretty much going against all hip hop stereotypes the world has to offer! Hahaha! 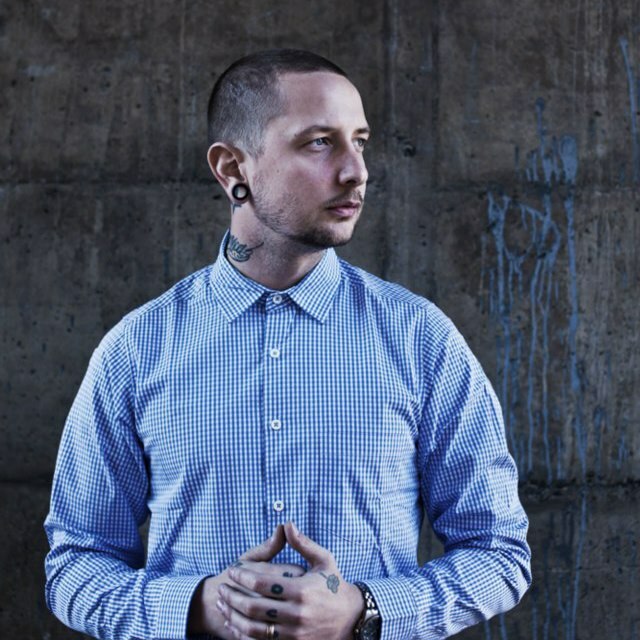 I have been a supporter of yours from back in the day when you first emerged on the Aussie hip hop scene under your rap moniker FiggKidd to now, engaging through the portals of social media. You are still active within the urban music community but never say too much about what you are working on …..But I always feel with you that you have something brewing? Can you share? For those that don’t know of your contribution and journey within our Australian community how would you best describe who Lee Monro is, your sound and style ? I suppose my musical contribution has been my biggest contribution and journey within the Australian musical community. I was the first solo hip hop artist blessed enough to nab a deal with a major label in Australia and to a degree paved the way for emerging artists to obtain some commercial credibility in what is dubbed our ‘urban’ scene. This was, as you know, all done as Figgkidd which was my existing rap moniker. As for now it is a different story. The best way to describe Lee Monro is that it’s me.. haha! Sound wise I’ve stripped it back a little and paced the flow – not as ‘rapid fire’ as it used to be. Not as many syllables and not needing to prove myself I would say. It was all a natural progression of finding myself again of an artist and to be honest, Ello C had a lot to do with that development. He inspired me to write again and had a great balance of current musical knowledge and respect for the older tracks that I’m into and you could really hear that on the initial ‘Overtime’ mixtape. So in summary Lee Monro = Slower flow with no need to show and prove. Something else is in development though in terms of solo work! Ha! You have been in the rap game for a number of years having worked with some of the hottest DJ’s and MC’s in the industry. What are your thoughts on the current state of hip hop, not just in Australia but on a global scale if we dare ? How do you think we fair in Australia compared to the rest of world of hip hop? Current state of world hip hop is that they are again looking for credibility and passion however they are running out stateside. Thanks to the internet it is becoming increasingly easy to identify fraudulent behaviour and USA is one of the biggest culprits of it. Australia on the other hand is on the cusp of something big. This is going to sound completely hypocritical for some who know me but it is really time for prominent artists to really embrace our true identity as a multicultural nation and push for what is, or what should be, our identity on a worldwide platform. As a musical culture (and I use that terminology over ‘genre’ being mindful that we are blessed with a lifestyle over a style of music), we are lucky to not have exhausted any of our potential avenues to succeed overseas due to not pushing earlier in our development. In my opinion, and it really is only my opinion – if we had of pushed while I was Figgkidd and Phrase, Savage, Scribe etc. were out, the identity of Australia would be misconstrued. Currently, I believe people like 360, Kerser, Savo, Monchichi are more accurate representations of a current, authentic Australia – at least to me. That is coming from a person that has grown up in the cultural melting pot that is South West Sydney however, so perhaps my view is bias. I can’t even answer this question in depth. It isn’t really written.. it just is. I can’t explain why it speaks to you. I try to explain to my wife all the time but she didn’t grow in it and so I don’t expect her or anybody else to know about it until they find it. You have to relate to it in some form and the culture embraces you. You have to be genuine though otherwise it doesn’t embrace you and you have to work to find a way in. As much as it sounds cliché it is a lifestyle you believe and respect from all angles and you work for it… much like someone would with regards to religious or other cultural beliefs. It has stood the test of time since its inception as well, which is proof that it really is more of a lifestyle, even though it has not necessarily always been in the commercial spotlight. The top 4 albums you would take with you into the afterlife and why? Can’t do this.. too many. At least one Pharaoh Monch album.. probably Desire. By far my favourite emcee.. vocally, conceptually. All round murders most IMO. John Mayer – Room For Squares. Just a feel good album that I don’t have to think about too much and can sing along to. Really just an everyday heartthrob white guy album. Don’t hate. Jazzy Jeff n Fresh Prince – Code Red. Pop rap at its finest. Hahaha. What are your greatest inspirations in life and why? My wife and children… because I love the s**t out of them and I want them to enjoy life. I want to bless them with beautiful experiences so that hopefully they will pass it on to people they come across and their own children. The greatest piece of advice you have been given and continue to live by to this day? I get so much advice which I never take because as human beings we have to learn for ourselves. We then give advice that will more than likely fall on deaf ears because the next person is going to have to learn for themselves. The cycle continues! I will say though that what I have come to appreciate most is that you must work to achieve.. and that there is many hours in the day. You cannot complain that you aren’t somewhere if you are not spending every waking second trying to get there. Playing Xbox, going to the club, drinking etc. are not necessarily ways to get what you want… so you need to focus yourself and use every waking second trying to get where you need to be. Whether it be music, work, relationships – it’s all essentially the same. Do not stop. Ever. You can only slow down when you genuinely feel that you are close to where you want to be…….The end!